Three Perfect Days in Squamish – Jet. Set. Jeanne! Lush green forest, 70F and sunny in summer, and all the granite in the planet that you can climb to your heart’s content: this is Squamish. 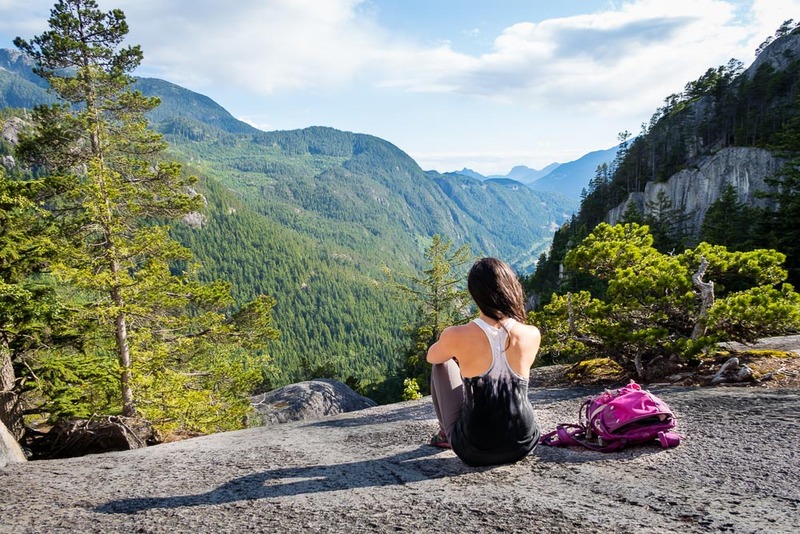 Just an hour north of Vancouver lies the Outdoor Recreation Capital of Canada; Squamish sits at the north end of Howe Sound on the Sea to Sky Highway, where ocean, river, and alpine forest meet. 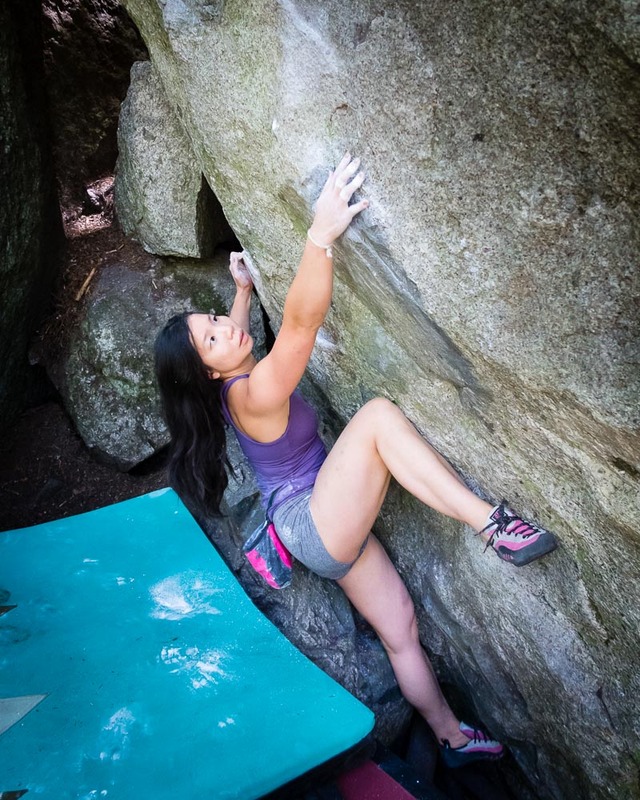 Make Squamish your basecamp this summer for all your outdoor activities, including climbing or hiking the Stawamus Chief, a huge cliff-faced granite massif, or bouldering over 2500 problems described in the local guidebook. Summer is definitely Squamish’s peak season, and crowds tend to surge in July/August. 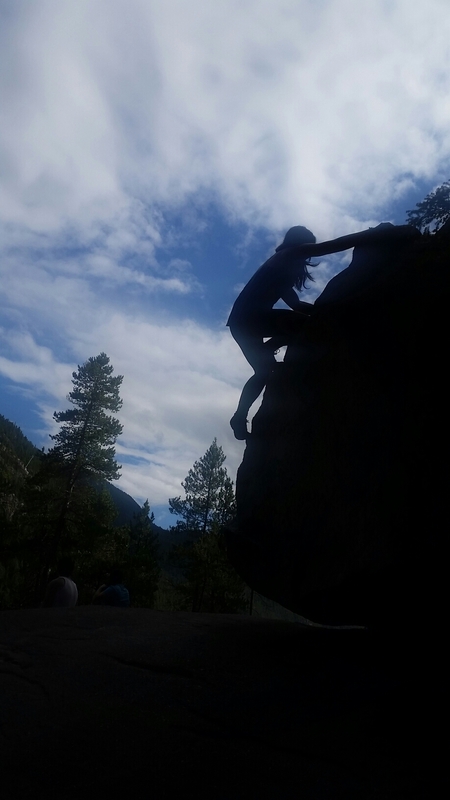 We took a bet on the weather and booked our Squamish adventure for June, when there are fewer climbers and wetter weather, but more accommodations. Fly to Vancouver (YVR) airport. Drive through downtown Vancouver and down the Sea to Sky Highway for about an hour. Alternatively, grab a bus direct from YVR to Squamish Adventure Center for $70 (one-way). 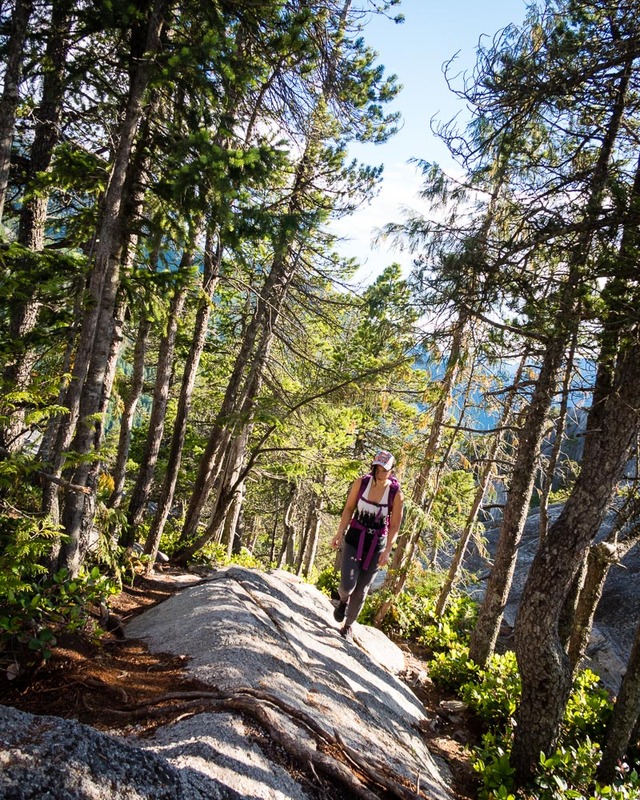 Hike or go for a trail run up to Peak 2 of the stunning Stawamus Chief. Seriously steep and not for the faint of heart, but the views are totally worth it. Bring a layer and a waterproof with as the Pacific Northwest rain and cold tends to sneak up you, even in summer.